Eric Bailly has taken to Instagram to reflect upon a disappointing end to season for the Manchester United defender and his team-mates. The Ivory Coast international started the FA Cup final on the bench after the African star fell behind Chris Smalling and Phil Jones in the pecking order at Manchester United. Bailly didn’t get under minutes at Wembley under his belt despite Jones bringing down Eden Hazard in the first half to allow the Belgian forward to score the winner from the spot. The 24-year-old started 11 games and made two appearances from the bench in the Premier League, Bailly made three starts in the Champions League this season. The Manchester United defender has fallen out of favour despite being far superior on the ball than England duo Jones and Smalling. The Ivorian centre-half has been linked with a potential switch to one of their Premier League rivals amid reported interest from Arsenal and Chelsea FC. However, Bailly’s latest Instagram post appeared to suggest that his future lies at Manchester United after he sent a direct message to the club’s supporters. 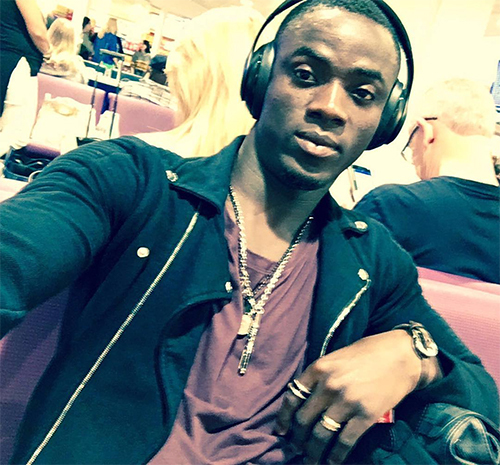 “We would have liked to have finished the season by winning the FA Cup,” Bailly wrote on Instagram. “Unfortunately, it was not to be. Nevertheless, we’ve wrapped up a season in which there were ups and downs. “Now it’s time to stop, to learn from this season, to rest, and to enjoy our families and friends so we can come back next season even stronger. Manchester United finished in second place in the Premier League table and finished as runners up in the FA Cup.